I photographed the moon a couple of weeks ago when it was just past full. The 40th anniversary of the Apollo 11 moon landing has kept journalists in Central Florida, especially on the Space Coast, very busy for the past several months. FLORIDA TODAY, my employer, has put together a Web site containing historic photographs and every single newspaper from 1969. The folks at Footnote.com worked diligently to digitize old microfilm versions. Check that out, and more, at floridatoday.com/moonlanding. We also have TV specials with our partner, WBCC, that are now available online here. Also of note is this site http: WeChooseTheMoon.com. It's broadcasting the Apollo 11 mission in real time, as it happened. After the landing today, viewers will be able to consume the content at their leisure. Much has been said about re-energizing the U.S. space program and restoring its glory to that of the space-race days. It's difficult to envision it being that heightened. The prizes now, including Mars, are considerably more risky, especially as NASA is without a reliable vehicle to take astronauts there. And the other objective, to return to the moon, already has been done. Not to mention that our fiercest competitor then is now our bigger partner. But with the advance of science, there is no doubt that our country can gain something from such a mission to the moon. 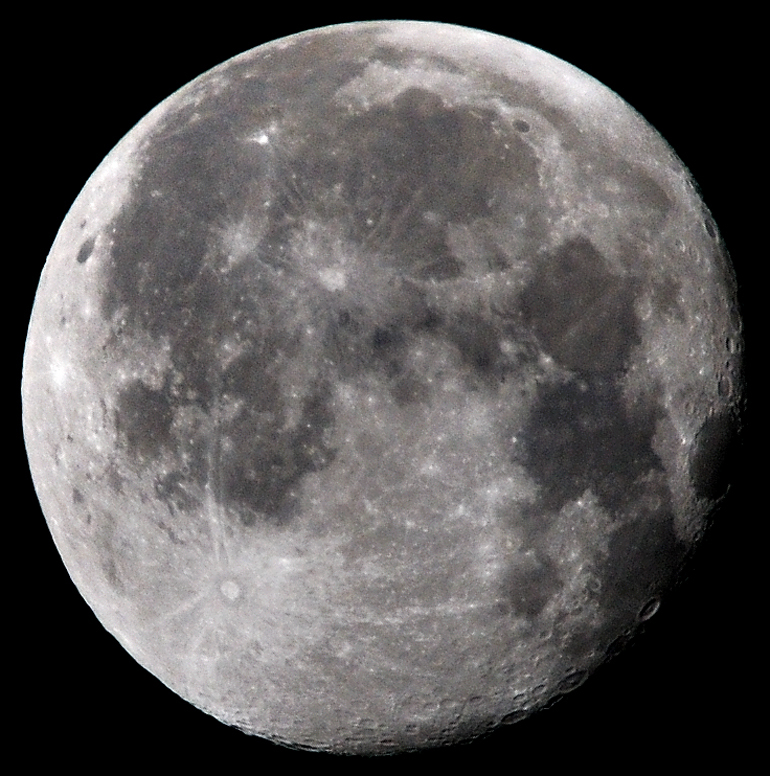 Just being able to see the high-quality photos snapped and transmitted quickly from the moon to Earth would be thrilling and certainly a sight to see. And if nothing else, Brevard County itself needs something to be excited about again. Because, well, this place is just too darn boring.